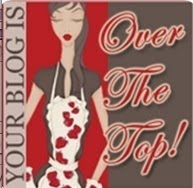 I received a blog award “Your Blog is Over The Top” from Lyn of Spyder's Corner. Thank you very much Lyn! 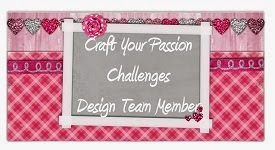 Visiting to blog Lyn and looking on all her talented works. Hi there, thank you so much for your blog award....so sweet of you! I'll try and post the questions and answers as soon as possible! You are too sweet! thanks for passing on the award to me and for all your nice comments! Hi Elena. Thank you so much for the award. Hope you don't mind, but I have already received this award from Tesa and you are welcome to pop over to Doing Life to read all about it. I see we have the same favourite colour i.e. Green. Congratulations to all and especially to you dear Helena! You are such a sweet heart! Thank you so much for the Award Elena and for always being so encouraging to me! !